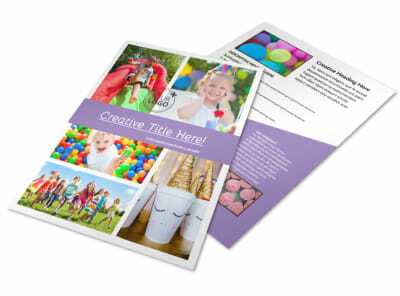 Customize our Generic Children Party Business Card Template and more! 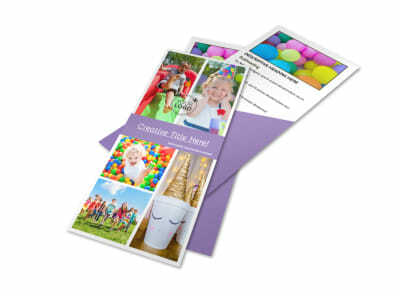 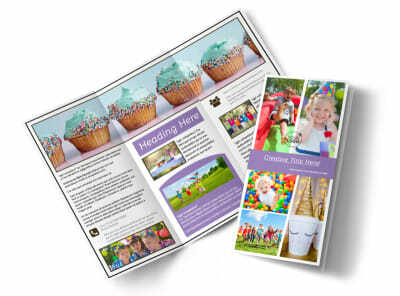 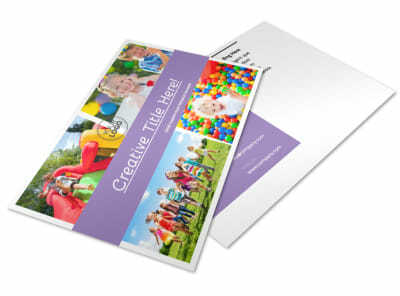 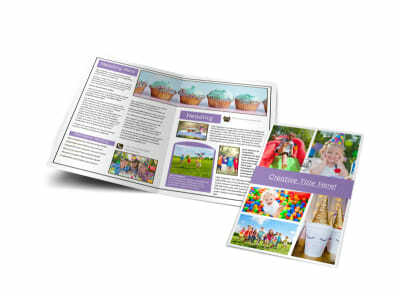 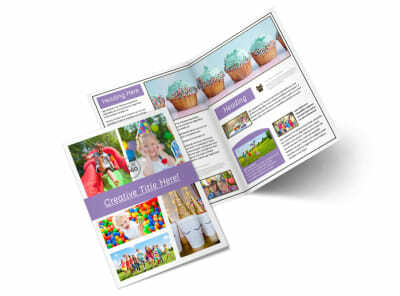 Expand your children's party planning business with generic children party business cards. 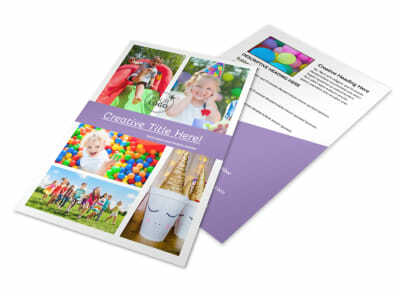 Make your card as unique as the party you plan with photos, graphics, text, and more. 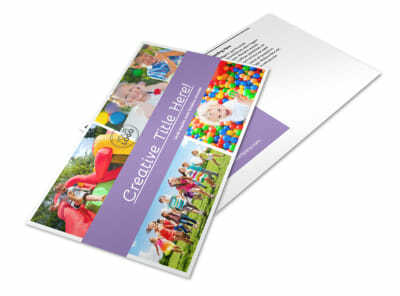 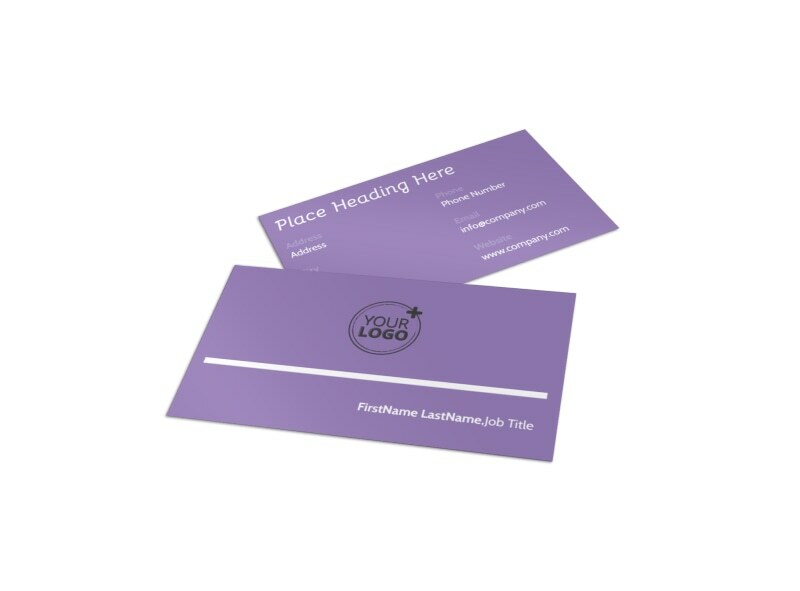 Customize your cards down to their color schemes and fonts, and then print them from your location for instant integration into your marketing plan.